The Ruby Adjustable (Topaz) Chinstrap is availabe in two sizes -- Standard and Extra Large -- with soft Breathe-O-Prene straps and improved velcro fastenings. The Ruby Adjustable's unique continuous strap design is less susceptible to slippage than many other chinstraps. Its ultra-wide comfort bands help hold the mouth closed and provide added comfort and stability during CPAP/BiPAP sleep therapy. The Ruby Adjustable chinstrap includes two adjustable velcro straps so it's easy to put on and take off and fit to a size that's comfortable for you. Sizing Information: The Ruby Adjustable Chinstrap is available in two sizes Standard and Extra Large. The Standard chinstrap adjusts to a maximum size of approximately 22-24 inches. 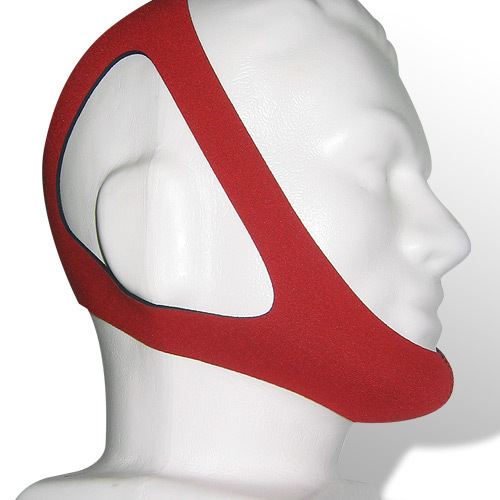 The Extra Large chinstrap adjusts to a maximum size of approximately 26-28 inches. The chin strap is comfortable and does what it is supposed to. CpabXChange is a good company to buy from. Fast service and good prices. My husband is a committed mouth breather, leaks on CPAP was over 100, now 1-2. Even though an extra step it works. It did not fit me way way too small my wife is a medium built lady and it was waist too small for her also. Need to exchange for a XL size. It's been working ok...no more waking up with a dry mouth. Maybe I'm finally getting the sound sleep that I need. It’s suffocating! Covers too much of the face! In addition, it didn’t keep me from opening my mouth. Worst part is that cpap/exchange won’t let me return it because I tried it on so now I’m out $20! Won’t buy from this company again. It does not work. 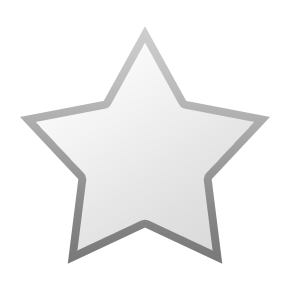 I used it with a iPhone app and actually snored more. I have been using this chin strap for years and just ordered another but have found a better and cheaper one at Walmart ,on line, of all places. No problem with cpap or bipap. 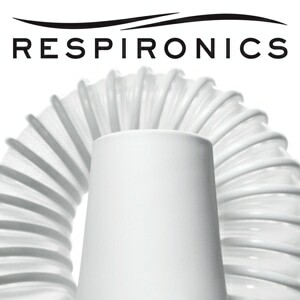 Bought it to use with O2, keeps me breathing through my nose for best O2 from nasal cannula. Been trying to get use to it but feel I have selected the wrong size. The XL choice I made is actually too large, I should have ordered the L size instead. The first time I put this chinstrap on I stopped snoring. It keeps my mouth closed. I can no longer breathe through my mouth so no more dry mouth and throat. Love this product. I thought I would be pleased with this chin strap, but I am not as pleased as I hoped. It is too snug at the top and I had to jury rig an extension to make it fit. It still leaves marks on my face. I would not buy this one again. Great chin strap! The only one that works for me. This is a replacement for the one I used for 2.5 years. The first night I wore it I was surprised how moist my mouth was when I woke in the am. (I guess the old one had stretched out. Actually I didn't know you could wash it until I read the instructions this time. It can be washed and air dried.) 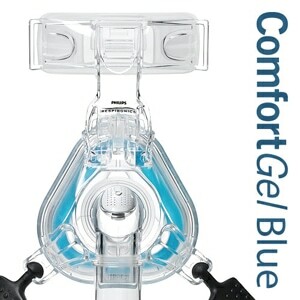 CPAP Exchange is my favorite for CPAP supplies. Very fast service. Your "standard" size is for midgets. Even after adjusting, I could barely get in on. Very uncomfortable. Tried stretching it, got poor results. The gentleman I spoke with was very patient, as I was contesting that an incorrect product was mailed to me. He was great. 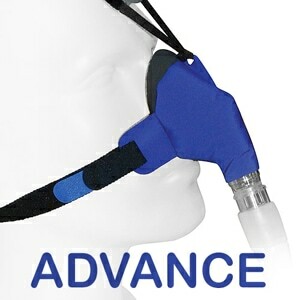 This simple device is necessary for mouth breathers to maximize their CPAP therapy. I noticed a significant difference when I do not wear it. It also reduces drooling too. This chinstrap is very confusing and most difficult to put on. The adjustments are limited and thus it doesz not fit correctly. I still cannot figure out why there are so many positive reviews for this thing. A true waste of money and I would not buy it again nor would I recommend it. I am very happy with this strap. I have been looking for a comfortable and effective strap for quite a while. The problem I most often have is the straps are too small. This one fits perfectly. It did take a few nights to get used to, but now I am very comfortable wearing it. Received the order in just a couple of days. Extra large size fit perfectly. A low price for a quality product. No more dry mouth when I wake up in the morning. Thank you! chinstrap is too small and am unable to adjust to make comfortable. I choose the size follow their instruction. However, it is so tight that I feel very uncomfortable for many days. I was sorry to learn this is only offered in a standard and x-large size. I needed a large. I think it is working pretty good for my husband. I had to make a few adjustments on it (sewed each end of the chin part to make it curve more, so it fit the chin better) but it is working better than the other ones that he has tried. The PureSom Ruby (Topaz) Adjustable Chinstrap for CPAP/BiPAP works great until it stretches after being used for about 6 months. Excellent service. Arrived before I expected. Product is what I expected. I like this particular product because it is stronger than others I have used and the materials are thicker so that I can use the chinstrap for a longer period before I have to get a replacement. The price was competitive. This is the best chin strap I have ever used. It fits snugly so it stays on all night. I've found this is the only chin strap that works for me. The others are all simply too large and are not adjustable. The size was not quite what I thought it would be. It was a bit confusing to figure out how to put on. I thought the open around the ear part and going around the back of my head work feel better but it bothered my neck. I guess I am too used to an adjustable one that does not go behind my head. Product pulls my jaw toward the back of my neck, rather than up toward the top of my head. Does not keep mouth closed. no amount of adjusting solved the problem. Worthless for intended purpose. Not a mouth breather anymore. My wife was complaining about me making noises in my sleep with the CPAP on. I was also waking up with a dry mouth and sore throat. This chinstrap cured all that. It's comfortable to wear, doesn't slip and does a good job of keeping my mouth closed. There are two sizes available, regular and large. To be on the safe side I ordered the large. The straps are slightly long but the Velcro grips the entire chinstrap surface so this is not a problem. I have used it for three weeks and it appears to be durable. The Ruby Chinstrap is a Gem! I am very pleased with the Ruby... once I got the hang of putting it on me. It took a couple of nights to get the settings suitable for my head, but after that, it appears to be working very well. Obviously once I fall off to sleep I am unaware of it, like my CPAP mask. This was a wise investment -- and reasonably priced. 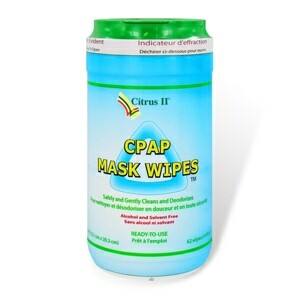 Stopped my CPAP dry mouth symptoms. It is very very comfortable. Ordered the regular adjustable size model. Had to let it out a bit, but it's still within the range of adjust-ability. I highly recommend getting the adjustable model because every head-size is different. Solved the problem of sleeping with an open mouth. Comfortable fit. Would recommend. The quality of the chinstrap gear was up to the excellent standards I've come to expect from cpapexchange, but the size was unbelievably tiny. I am a female with what I would think is a normal sized head. The ends that were supposed to velcro together were many inches apart. No way it could be used. Make sure to buy the insurance with it, because the only way you can find if it fits, is to open it and try it on. Once it's open, w/o insurance you can't return it. I have had these in the past and ordered another one recently. The design is much better than other chin straps. My previous ones were great. This one, though, while marked extra-large is still way too tight. This is the only chinstrap that I will use from now on! I've had this same one for a couple of years. Decided to order a new one. Great product. This is the best chinstrap I have been able to locate and use. I am a big guy, 270+ pounds. This chinstrap is the only one I have used that has consistantly reduced mouth breathing or air escape for me. Never a dry mouth moment. Stays in place all night. Dependably holds the lower lip in place as well as the jaw. Much better sleep. After 3 1/2 years and four different chin straps this one is my favorite. I have only used the adjustable strap and it works for me.